Celebrating the yuletide with a large family is always full of love, fun, and excitement. When looking for Christmas gift ideas large families will require, it could sometimes be a challenge picking what’s appropriate. One reason is that it should center on something almost everyone should enjoy. 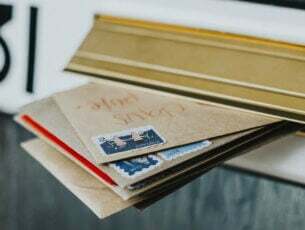 A wide range of Christmas gift exchange ideas for large families should be the first choice. So to keep one’s sanity intact and to save big on credit cards, here are amazing large families Christmas gift ideas. 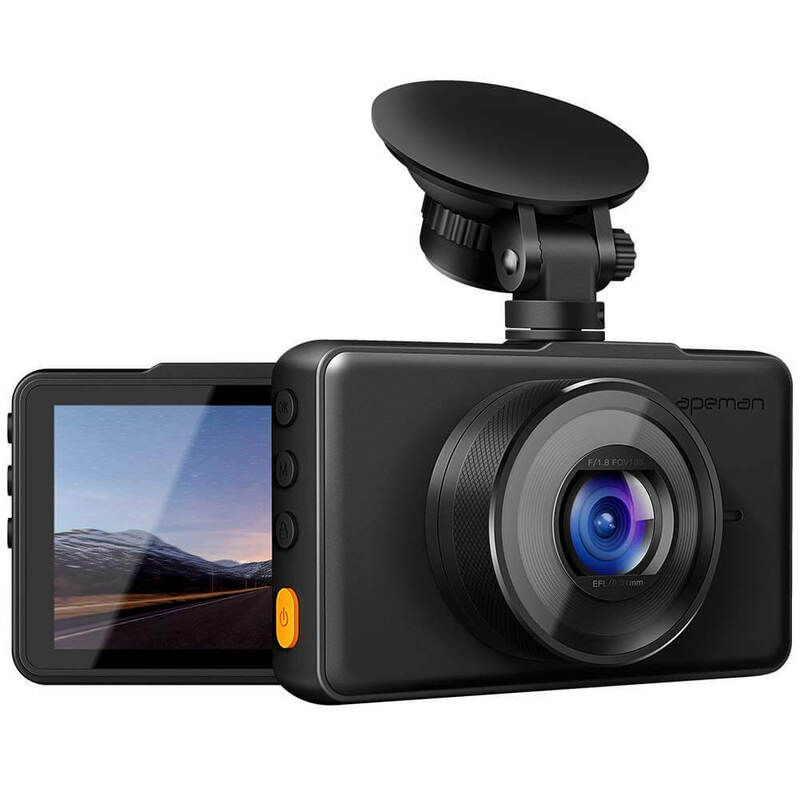 Capture exciting family moments with this action camera particularly on road trips or camping. The Apeman camera offers a 170-degree lens with a super wide angle. The user can capture every detail even in motion with the 1080P Full HD DVR camera, LCD screen, Parking Monitor, inbuilt G-Sensor, and a Loop Recording. 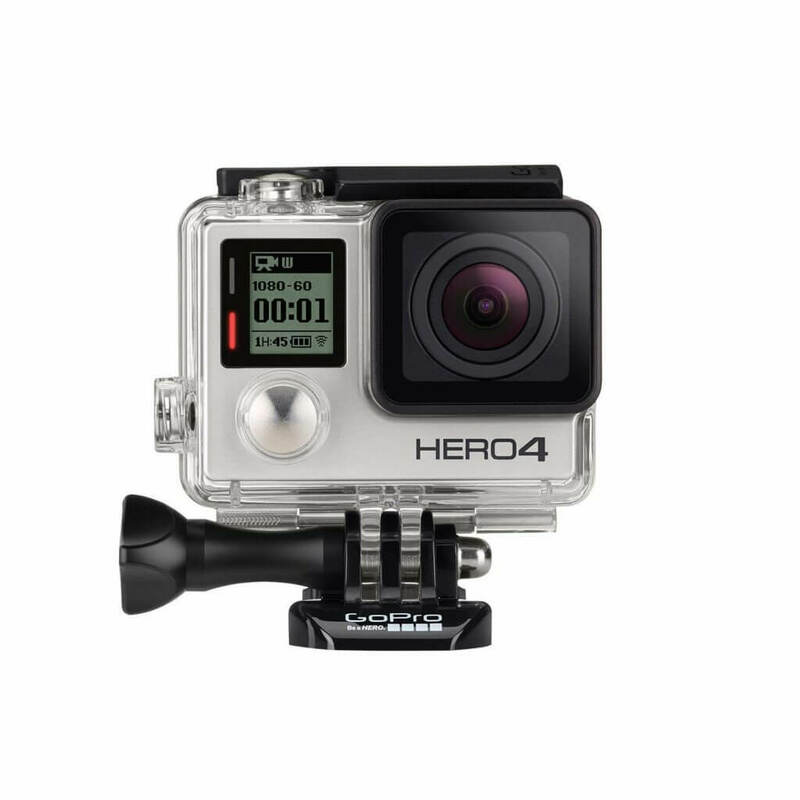 Enjoy the GoPro HERO4 Silver HD Camera offering 1080p60 and 720p120 videos. 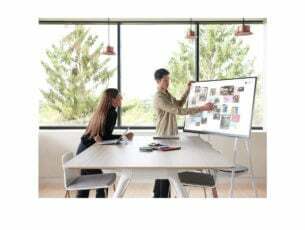 It has advanced camera control and built-in features to edit videos on the touch-screen. All help to make family moments an intriguing one this Christmas. Let the family enjoy, nice and tasty pizza of different designs this Christmas season with Pizzacraft Pizzaque PC6500. 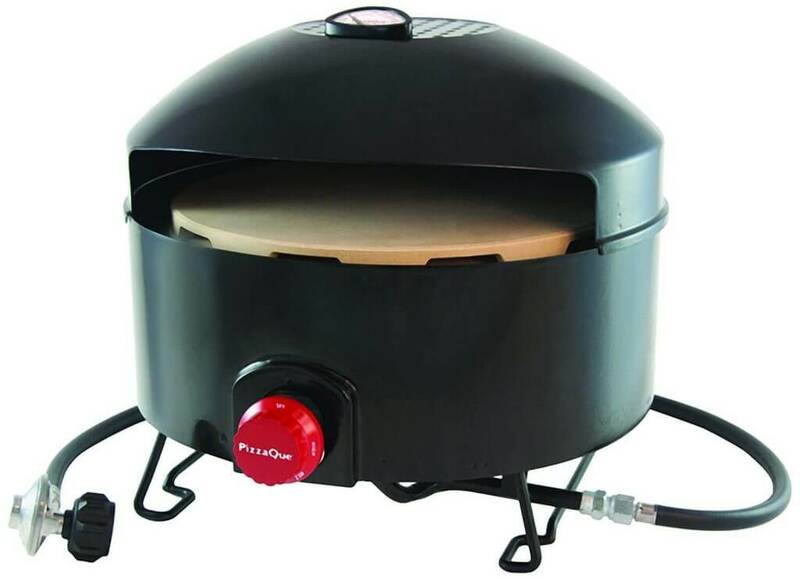 It doesn’t take more than 15 minutes to get started cooking and delivers pizza crispy in less than 10 minutes. It’s the best Christmas gift ideas large families can experience go camping, tailgating, etc. What more can a fun Christmas have other than this frozen yogurt ice cream maker? Get delicious and yummy ice cream in less than 20 minutes. It has a capacity for making up to 1 ½ quart of ice cream. 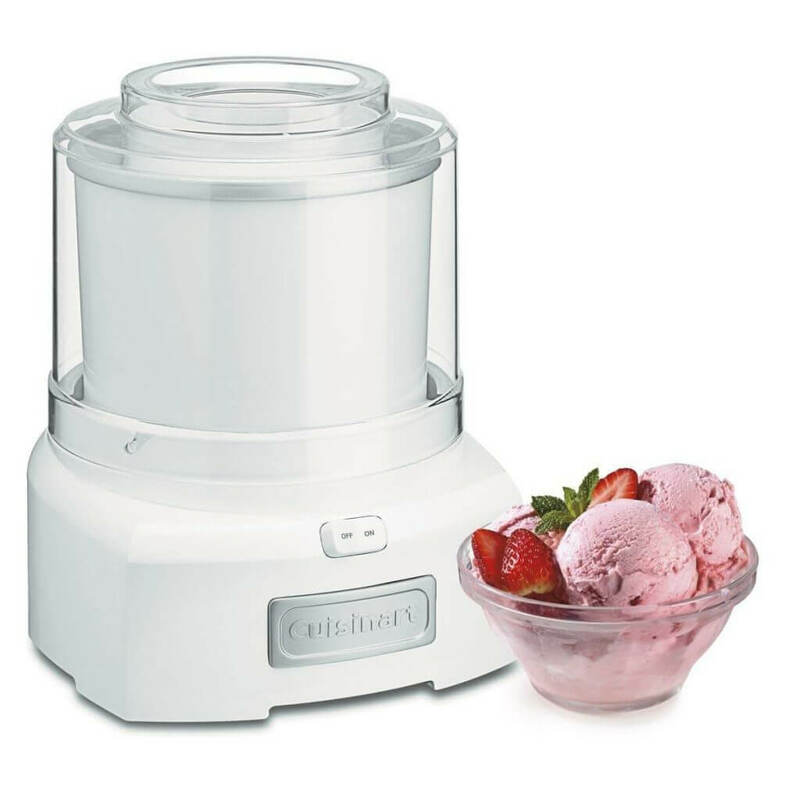 Cuisinart ice cream maker comes with mixing paddle, freezer bowl with the double insulator as the amazing Christmas gift ideas for large families. 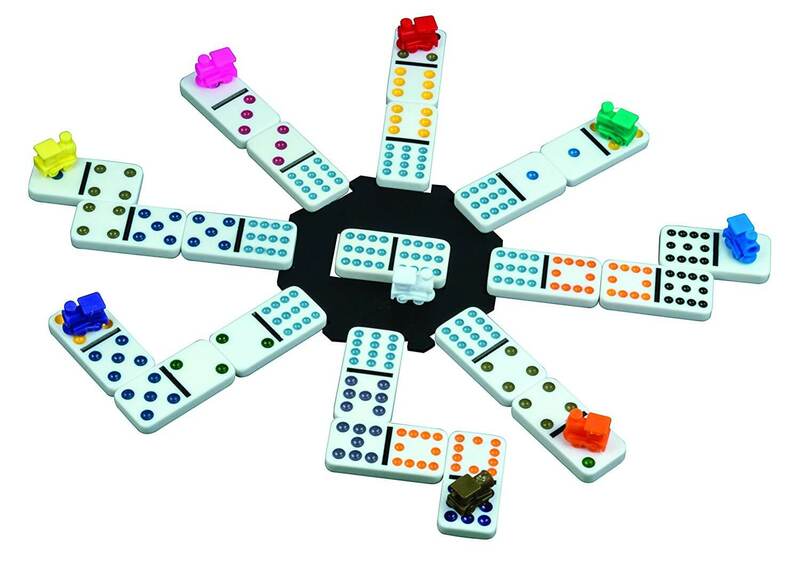 Jax Doodle Dice– Excellent game time for small and large families with kids aged 4+. 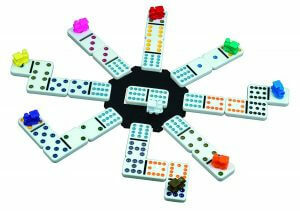 Cardinal Mexican Train Dominoes– Play and learn for ages 8+. 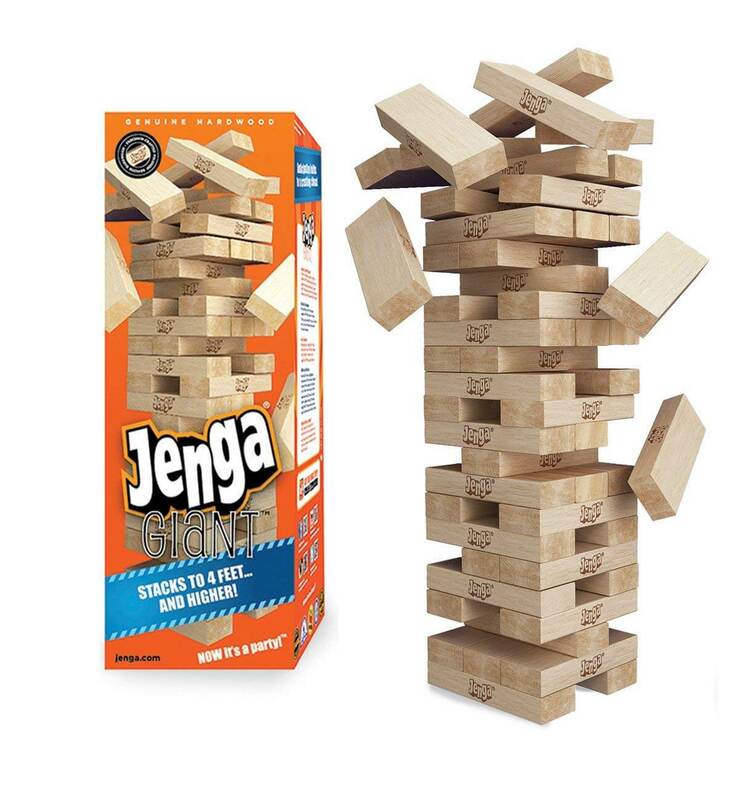 Pit – An exciting childhood game time with winning moves – ages 8+. 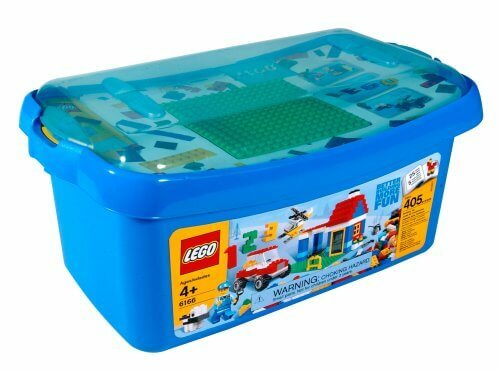 Lego Ultimate Building set– Learn and playtime with kids. Jenga Classic Game– Playing the game of stacking with kids 8+. 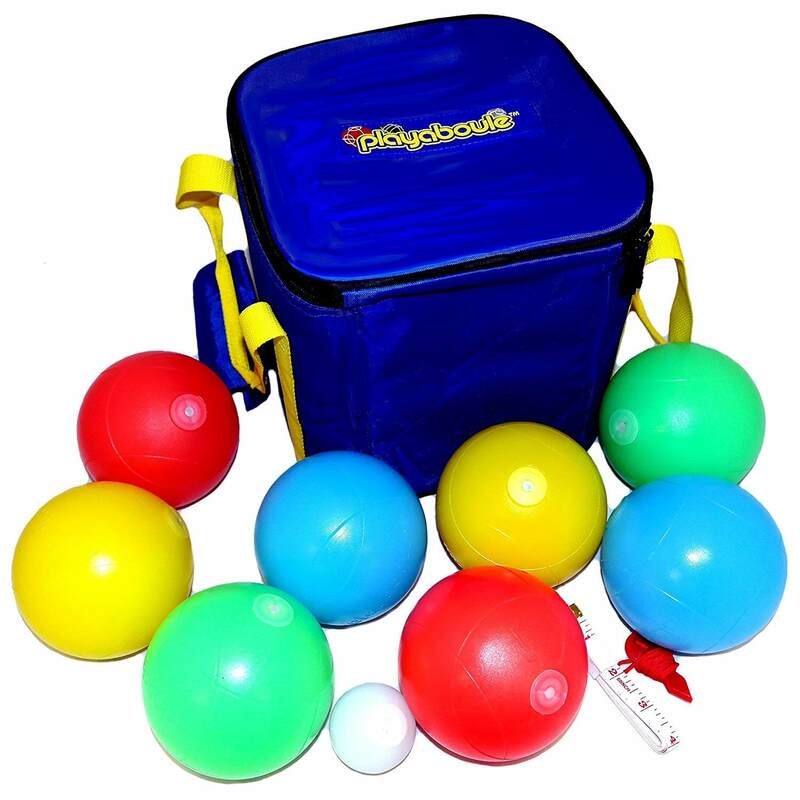 Playaboule Bocce Ball Premium Set – is an interesting out-yards game for ages 6 to 12. Indoor Snowball Fight – Now the whole family can have a snow fight if you reside in an area without snow. Microsoft Xbox One S 1 TB/ 2 TB Console – Enjoy Mine-craft Bundle, individual or family competitions even for Windows 10 plus 4k Media streaming, Netflix and more for true family entertainment. Combo Entertainment game swivel table – enjoy family games playing any of four games to include; flip it football, billiards, table tennis or hockey. Enjoy some of the best classic, oriental and hip-hop songs with the family this Christmas using the Smart ion tailgator. 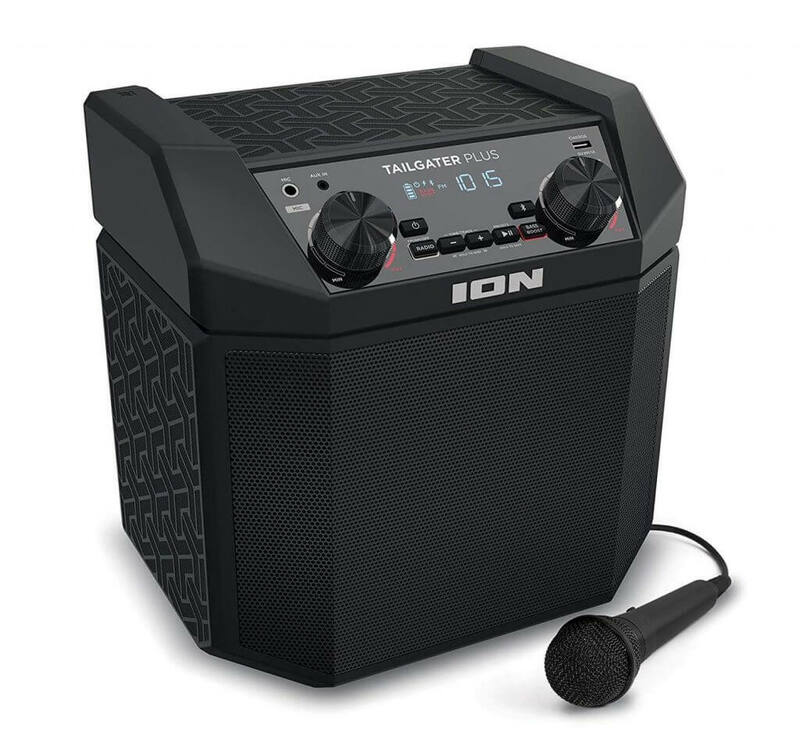 It offers 50 Watts sound output, 50 hours battery, Bluetooth features and phone charging ports. 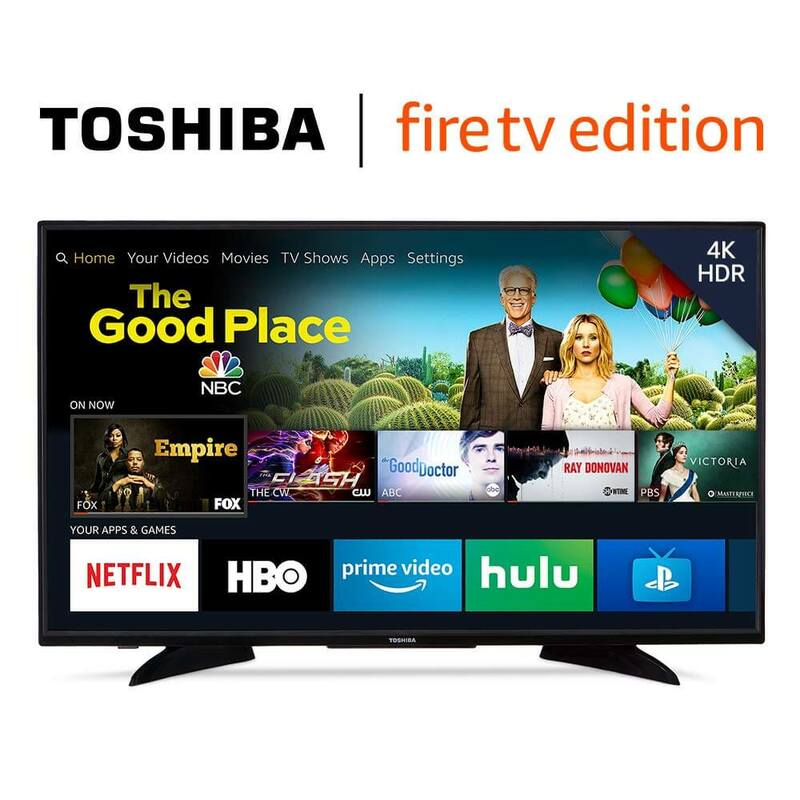 Get the Toshiba’s 4k streaming, with all types of ports and access routes for exciting audio-visual plays to enjoy Netflix, Pandora or Facebook. 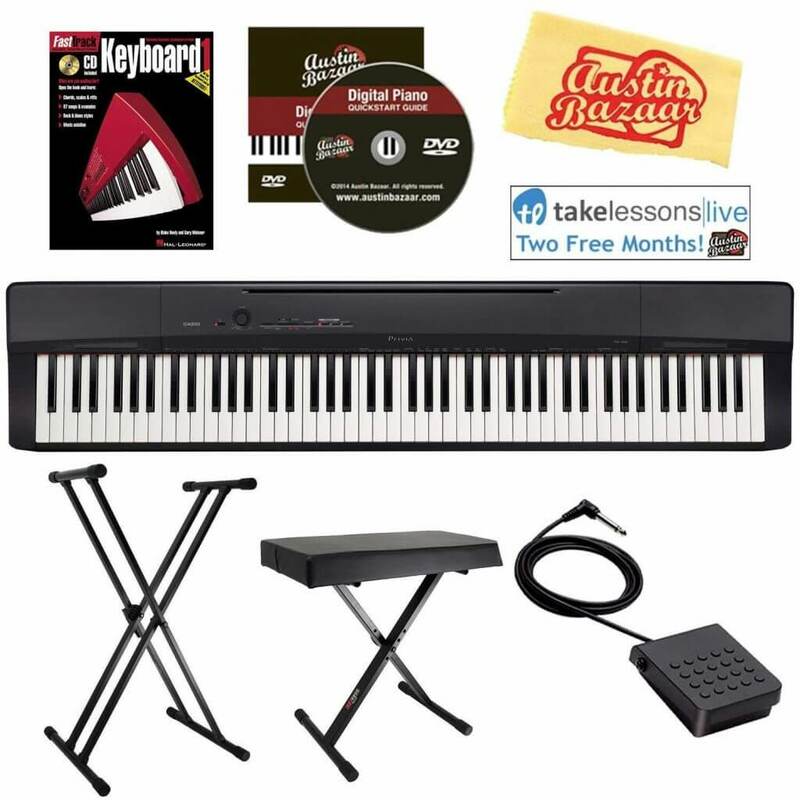 This Casio Privia piano is an exciting gift for the family. 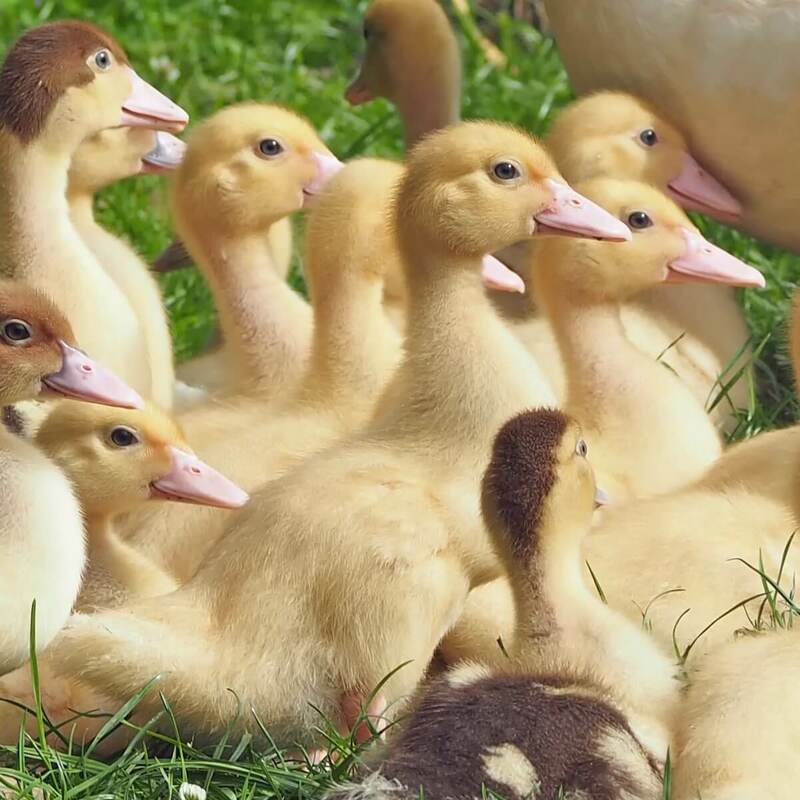 It creates learning and bonding time for the family, a perfect time to learn a new skill. Plus it has a video tutorial and kids and adults to learn how to play. 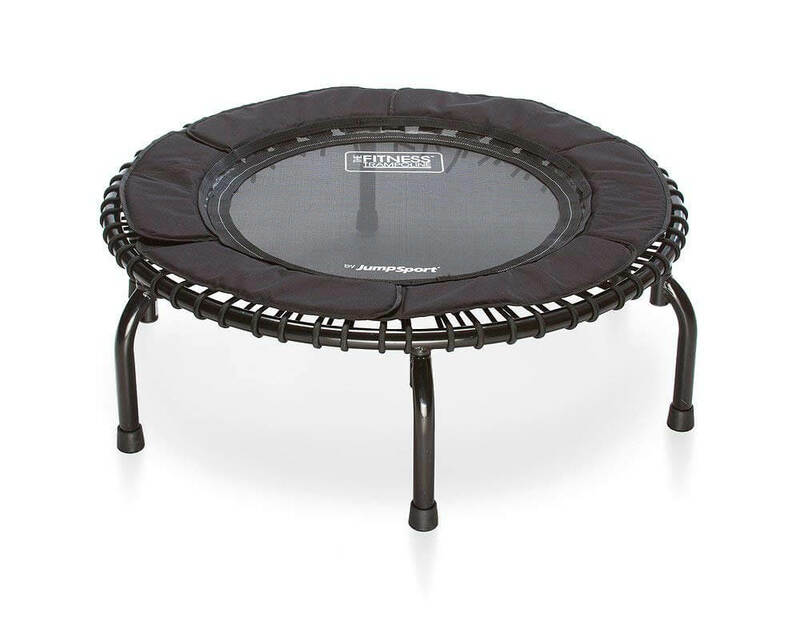 Keep in form while you play this Christmas season in the JumpSport 250 safety cushioned trampoline. 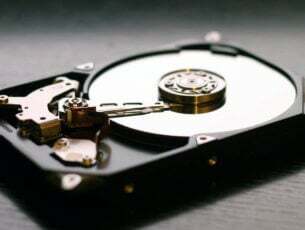 It offers music and video work out sessions. It is a top quality product with a 40% reduction to improve safety. The JumpSport 250 comes as easy to install with little left to do but enjoy your exercise session while the family applauds you. Take the stress off loved ones with the best Christmas gift ideas large families will love. 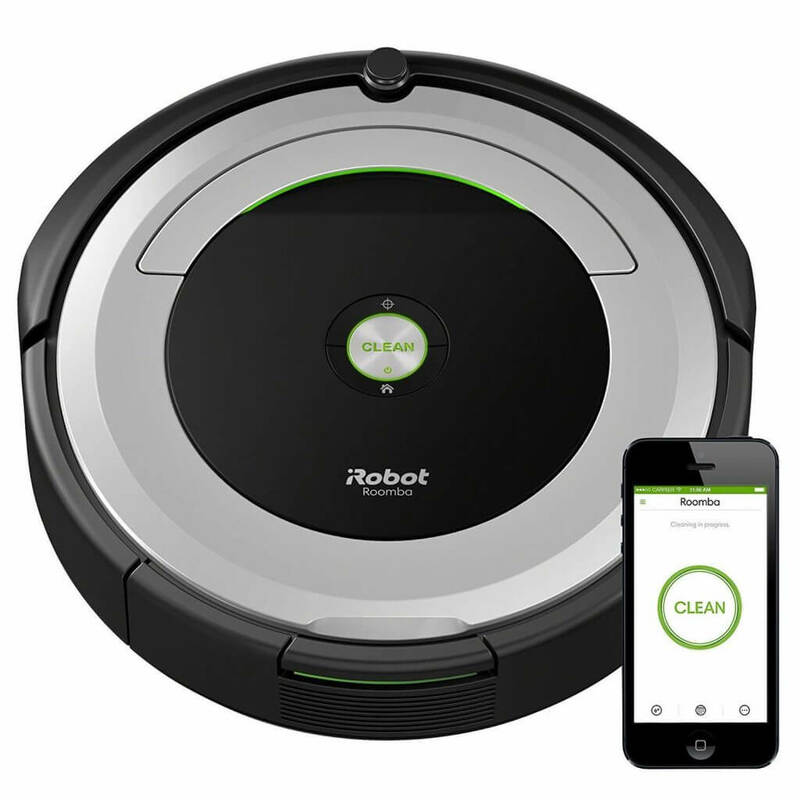 The iRobot can help give more time to family playtime and fun while it does the house cleaning. It can help clean the bathroom, hardwood floors, kitchen, and more. The iRobot is so equipped it can help mop hard to reach places in the house such as hidden cabinet space, tight corners, toilet areas and more. It can carry out wet mopping, dry sweeping, damp sweeping. With any of the above Christmas gift ideas large families can enjoy nothing short of an intriguing celebration this season. Some of the products such as the camera would do better with a tripod stand but most of them are a standalone product. But whatever your picks, be sure to experience the best Christmas ever with family and friends.